Coyote Canyon, also knows as Riverview Trail, was built a couple years back by Wasatch Trails Alliance. 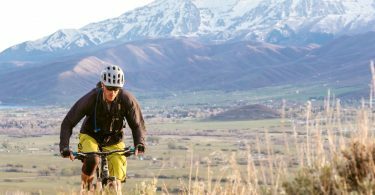 It's an excellent addition to the area's trail system, and hopefully is only the beginning of things to come in terms of a singletrack network in Wasatch County. While Coyote Canyon is technically a Heber/Midway area trail, it’s just a short 20 minute drive away and features a nice change of scenery from Park City proper’s early season trail options. Plus, it gives you a reason to venture over to Taramuhara post-ride for Mexican food and margaritas. Can you think of a better way to spend a Wednesday night…? Neither can we. Coyote Canyon, also knows as Riverview Trail, was built a couple years back by Wasatch Trails Alliance. 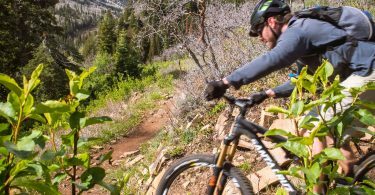 It’s an excellent addition to the area’s trail system, and hopefully is only the beginning of things to come in terms of a singletrack network in Wasatch County. 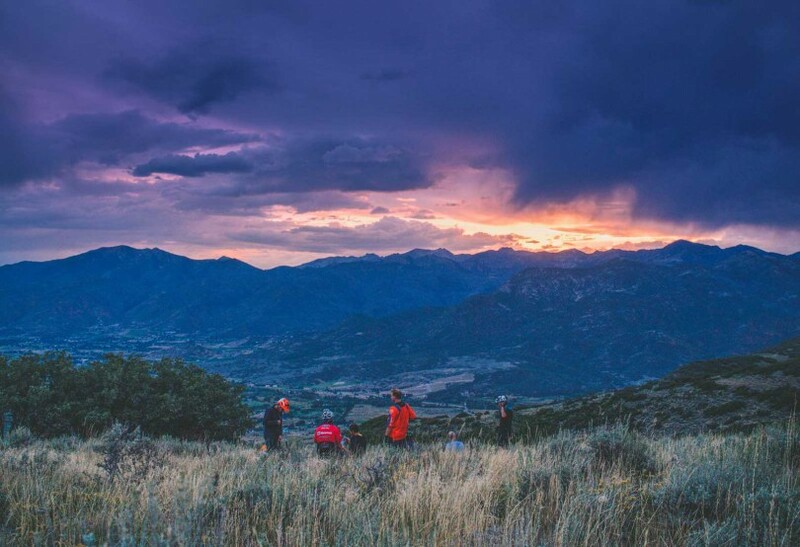 There’s rumor of a connector trail being built between Coyote and the WOW trail, essentially linking Summit and Wasatch county via singletrack. This would open up the area for some massive connected trail mileage. Coyote Canyon trail itself features traditional XC style riding; first you go up, then you come down. We prefer parking at the Riverview trailhead and riding the loop in a CCW direction, making for a more mellow climb and interesting downhill. Visit the Coyote Canyon trail page for more information. Note: the above ride profile shows the loop ridden in a clockwise direction whereas we recommend riding the loop counter-clockwise.